(EN) The creative industry has become exactly that—an industry. As student loan debts in the US are calculated somewhere between $902 million and $1 trillion (and rising) and in the UK student loans outweigh their American counterparts, the job market is slowly drying up. Students are graduating and moving back in with their parents, working at cafés and restaurants, or taking on unpaid internships. (EN) “For three months you do a load stuff and by the end of it you’re doing the work that someone else is being paid to do—then you get really angry and leave. But before you’re out the door, the next person is in there just as enthusiastic as you were,” says Alec Dudson, Editor in Chief of Intern. 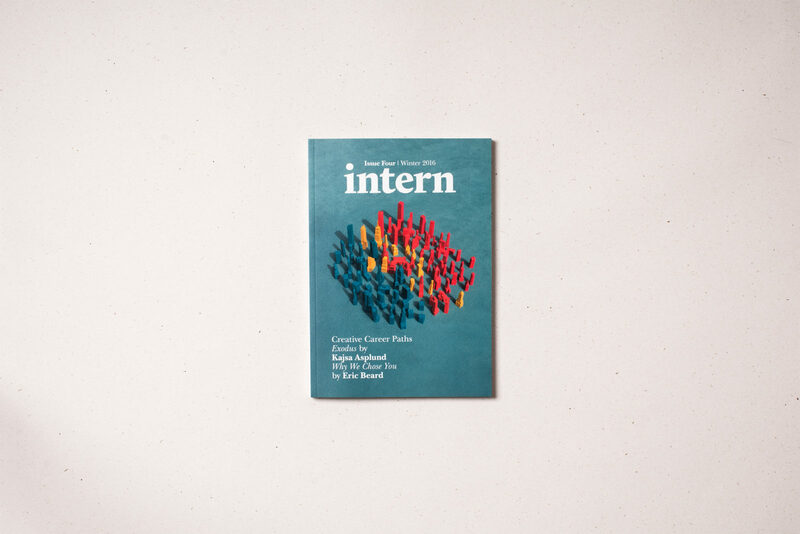 Intern is a guide—in the form of print magazine, talks and workshops—for young creatives trying to navigate the treacherous world of internships, freelancing and starting a career. Intern also explores the sometimes rewarding, sometimes exploitative nature of internships—which Alec has had his own taste of. After graduating with a Master in Sociology at Manchester University, he found himself working in bars with no direction for his career. “A friend of mine brought a copy of Boat into work. It was the first issue—‘Sarajevo’, from 2011. I really appreciated that their crew went there and tried as much as they could to embed themselves into the situation instead of projecting meaning onto the place. It seemed a lot more like a documentary film type of approach than any of the stuff that I’d seen in magazines when I was growing up,” he says. 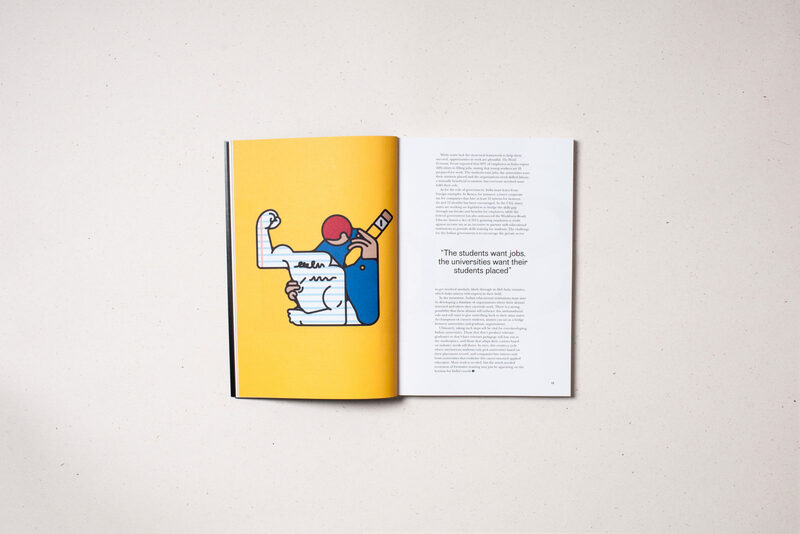 (EN) This prompted Alec’s fascination for the burgeoning independent magazine scene that led him to intern with Domus and eventually, with Boat Magazine. “Bittersweet thing about it, was it was unpaid. So it presented me with a bit of an issue—trying to live in London for seven months without an income—so it was bar job, bicycle and sleeping on people’s couches. There’s this idea that you start off with no experience, then you gain the experience which gives you more value, then someone will be prepared to pay you full time. But despite doing nine months of internships, nobody in the industry I was keen to enter was ready to pay me. It was then that I started setting something up of my own,” says Alec. “The magazine serves as a really good way to take a step back from all the noise,” chimes in Andrew Bennett, Intern’s feature editor, “and it’s not just about railing against unpaid internships. We can support young people by giving them a platform to showcase their work or supporting someone like me to be involved.” Alec and Andrew began working together when Andrew was just 16 years old—writing album reviews for a website Alec was running at the time. Now a university student, Andrew is a poster child for Intern’s faith in the capabilities of young creatives. (EN) In addition to the magazine, Alec leads workshops and lectures under the Intern banner. 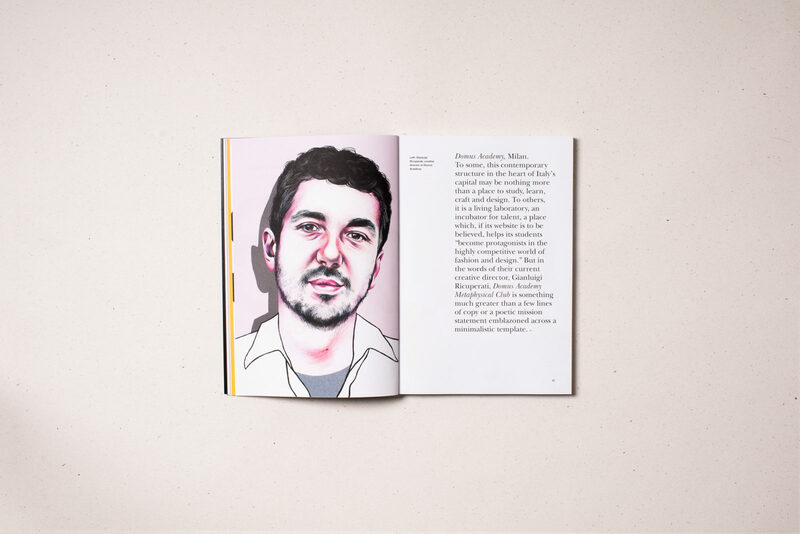 In these, he shares the knowledge he’s gained about the independent magazine game and his impressions about the current state of affairs in the creative industry. The photos below are from a magazine workshop he led at the 180 Creative Camp in Abrantes, Portugal. As of October 2016, he is a visiting lecturer at Leeds College of Art. (EN) “But when the vast majority of internships are unpaid it exacerbates the situation where only a small group of people can afford to live in, say, New York and work at an unpaid internship,” adds Andrew. 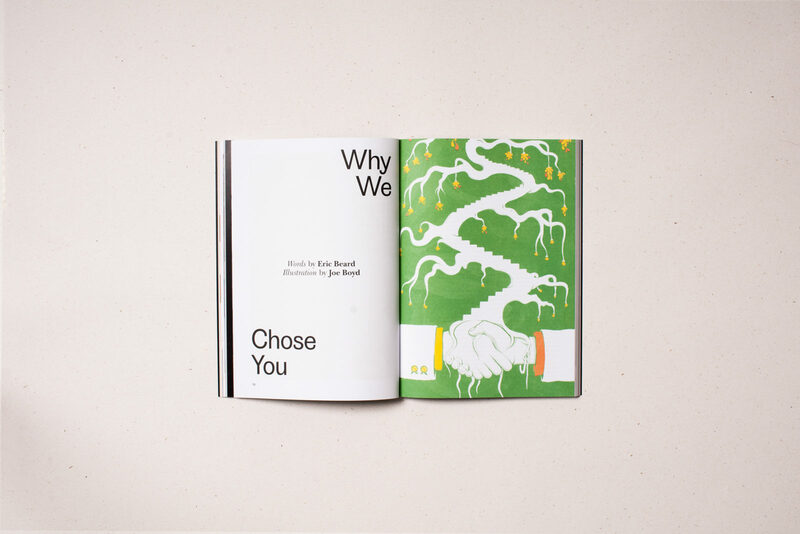 Intern’s wide range of interview subjects and featured artists speak to their dedication to diversity—featuring art, works and experiences from young creatives everywhere between Buenos Aires and the magazine’s base in Manchester (including former MoreSleep intern, Jack Walsh). 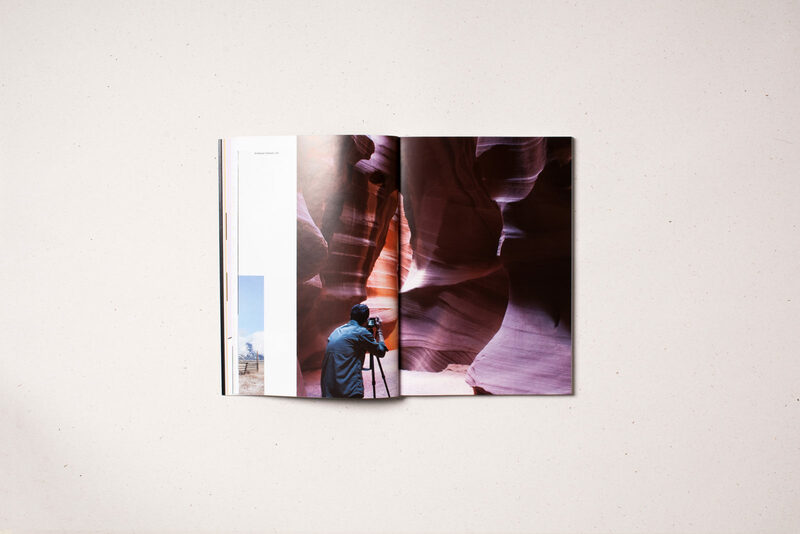 “You can make any magazine with good content but by having a mission throughout it, it does something more than just sit on the shelf hoping someone buys it,” posits Andrew. (EN) Thank you Alec and Andrew for speaking with us about Intern’s mission of empowering young creatives. Alec Dudson is the editor in chief of Intern as well as a freelance writer and editor, workshop leader and an associate lecturer at the Leeds College of Art’s Graphic Design department. He is currently based in Manchester. Andrew Bennett is features editor of Intern and is currently a student at the University of Bristol. In addition to working on Intern’s print magazine, Andrew also assists with workshops. If you’d like to keep up with the work Intern is doing, keep an eye on their website and be sure to pick up a copy of issue four. 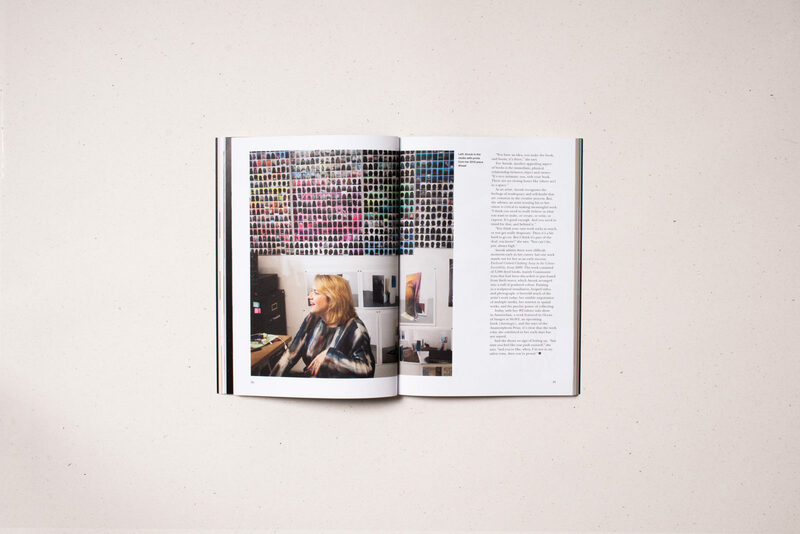 Find more of stories of FvF’s favorite indie mags in our Print Matters section.